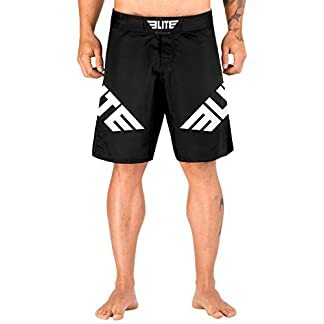 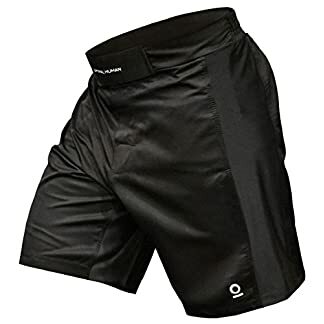 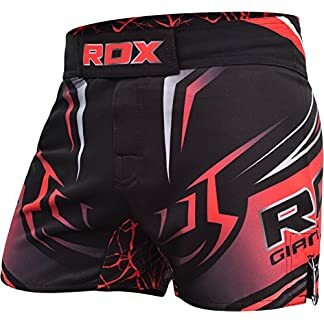 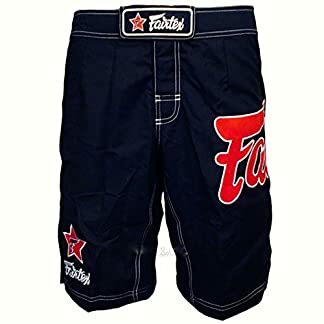 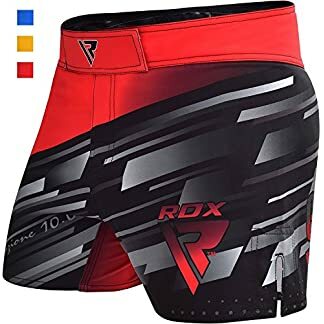 The best MMA shorts available. 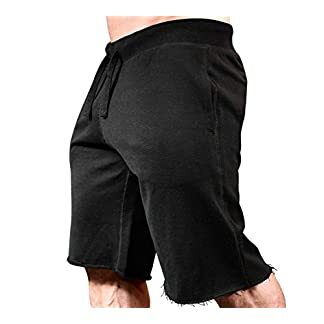 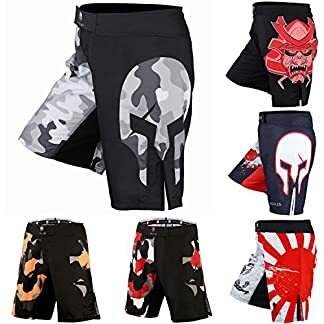 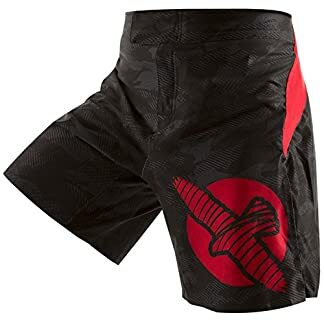 Whether you need shorts for fighting or training, they are all available here. 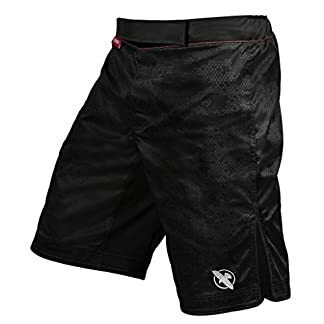 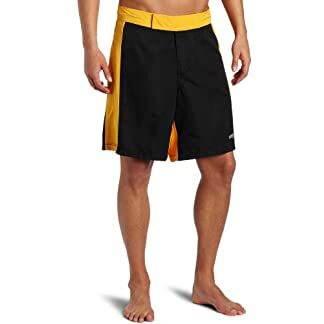 We have board shorts, compression shorts, gladiator shorts and even casual training shorts. 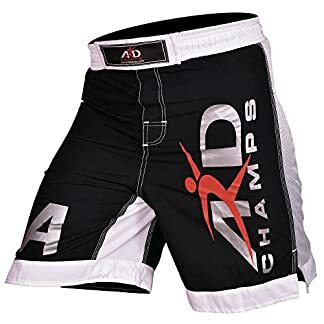 Shorts are a very important part of MMA training and we understand you need the best. 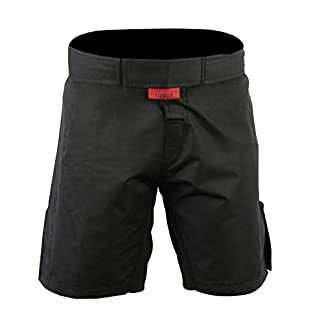 Therefore, we have chosen the best shorts available to keep you protected and looking good. 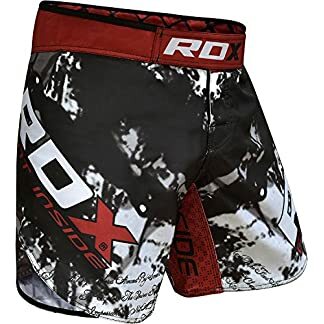 It is all well and good being a great fighter or a machine in the gym, but you have to look the part. 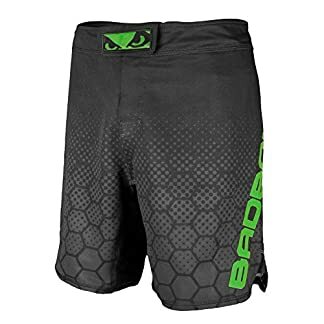 It is said a suit makes a man but in MMA, shorts make a man so order some today.